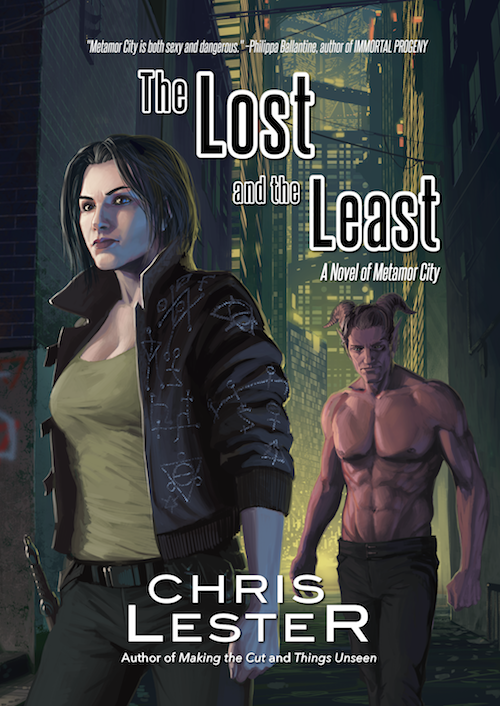 I’ve mentioned before that the next Metamor City novel will be called The Lost and the Least. 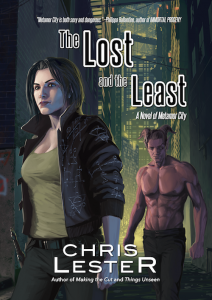 I haven’t spoken very much in public, though, about where this story came from, or why it needs to be written. This blog post is the start of a new series, which I plan to add to roughly once a month, in which I’ll explore the real-life roots of the story and why they matter.